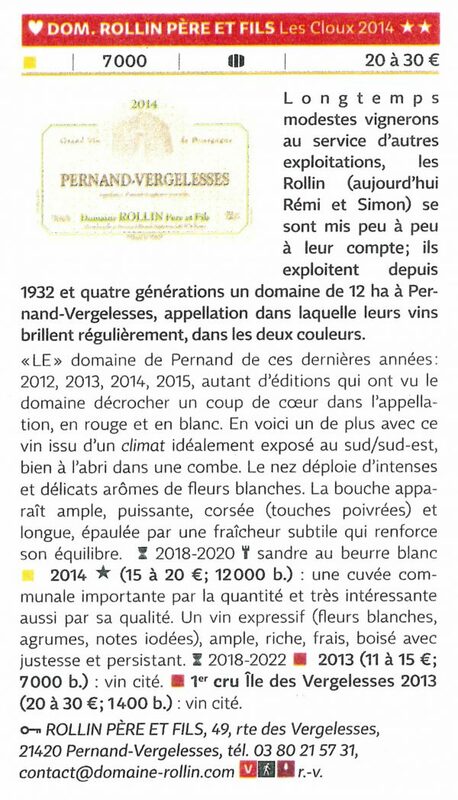 The domain in Pernand these last four years: 2012, 2013, 2014, 2015, all editions that have seen the domain achieve a coup de cœur rating within the appellation, in red and white wine. And here’s another one with this wine from a climat ideally exposed, facing south/south-east and well sheltered in a small combe. The nose reveals intense and delicate aromas of white flowers. 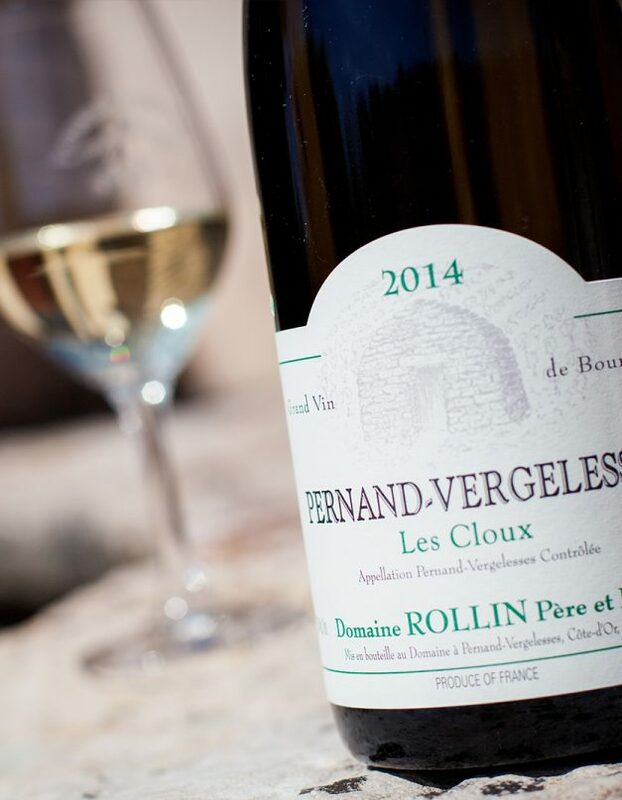 The palate appears ample, powerful, full-bodied (with hints of pepper) and of good length, supported by subtle freshness which underpins its balance.